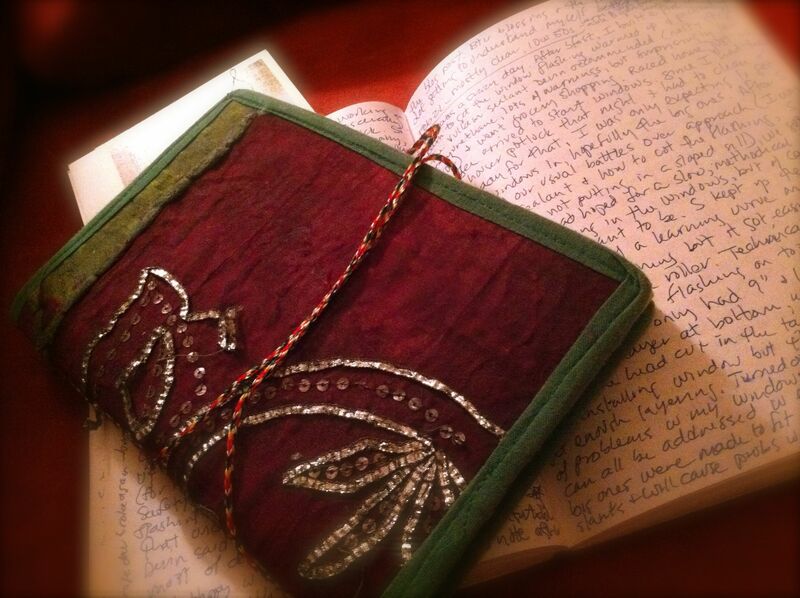 I’ve never kept a journal. There was that little red one with silver gilt lettering I got when I was seven or eight. I kept it around for awhile because I was fascinated that it had an actual lock with a key I could hide away. I scribbled a couple deep, earth-shattering secrets in it but couldn’t be bothered after that, leaving pages and pages accusingly blank. The key got lost. I made several attempts later in high school and college but just felt way too self-conscious writing about myself. I also lack discipline. I decided I was not born to write.